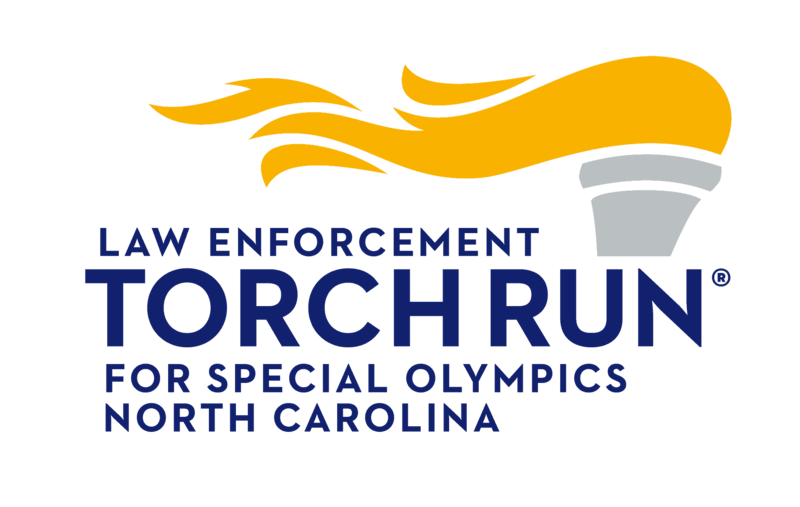 All NC LETR departments should have received a Torch Run manual that contains all the forms as well as other important information for those participating in the Law Enforcement Torch Run for Special Olympics NC. 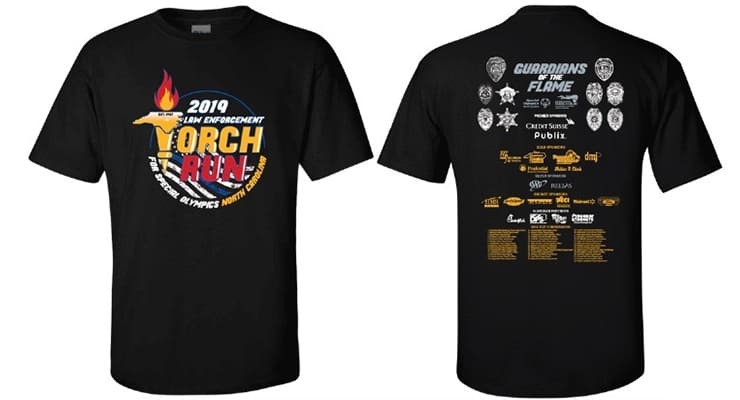 Contact the NC Torch Run for additional forms or with any questions. *To download logos, right click and save to your computer hard drive. 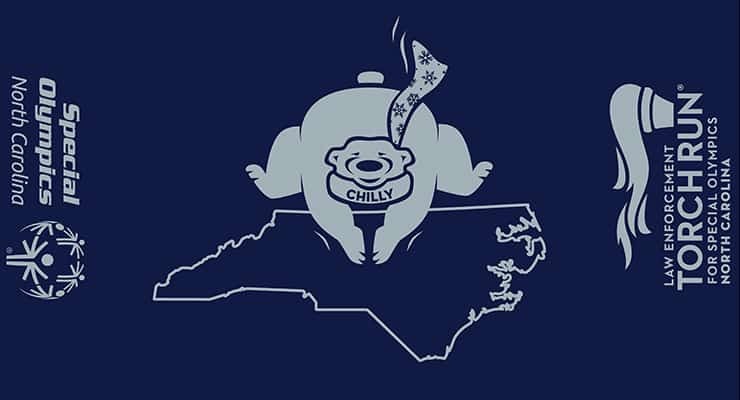 If a logo is needed in a different format, contact the NC Torch Run. 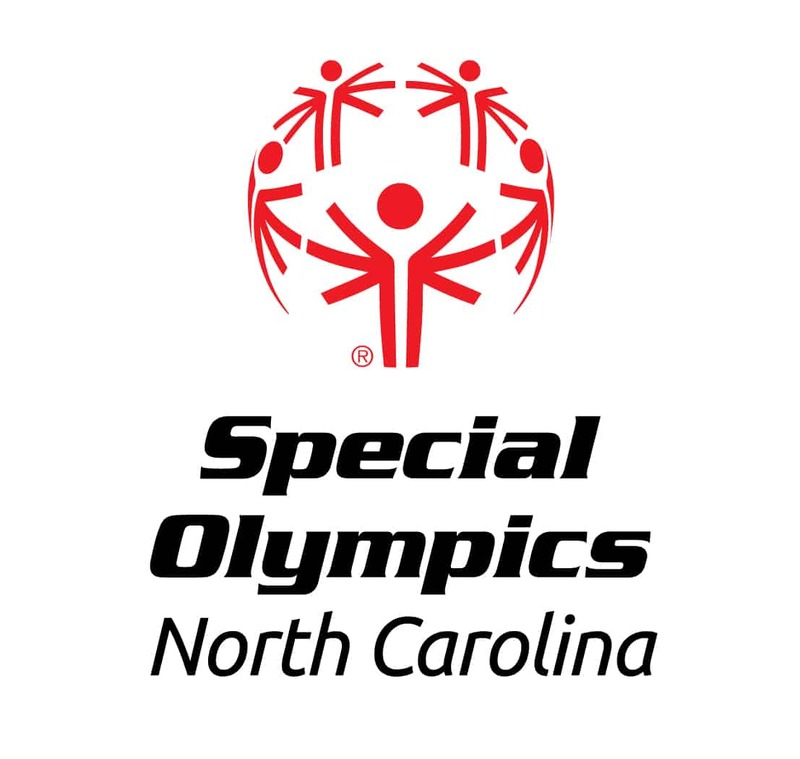 Blank letterhead, sponsorship request letters and thank you templates are available for download here. 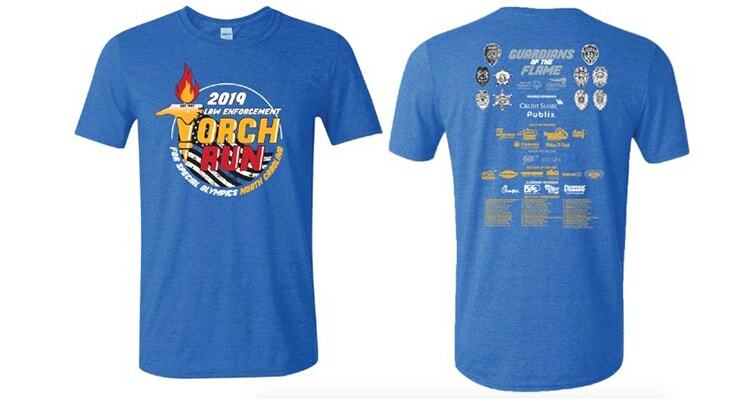 To order, please contact the NC Torch Run.